shows the young artist’s early interest in dramatic light. 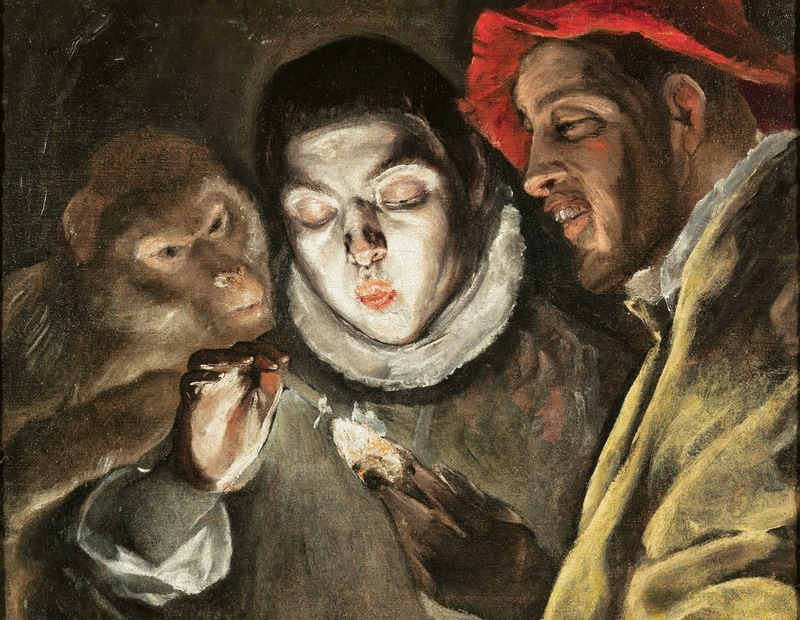 although the reason for El Greco’s addition of a monkey in the scene is disputed. to study the work of the great Renaissance masters and became a disciple of Titian.